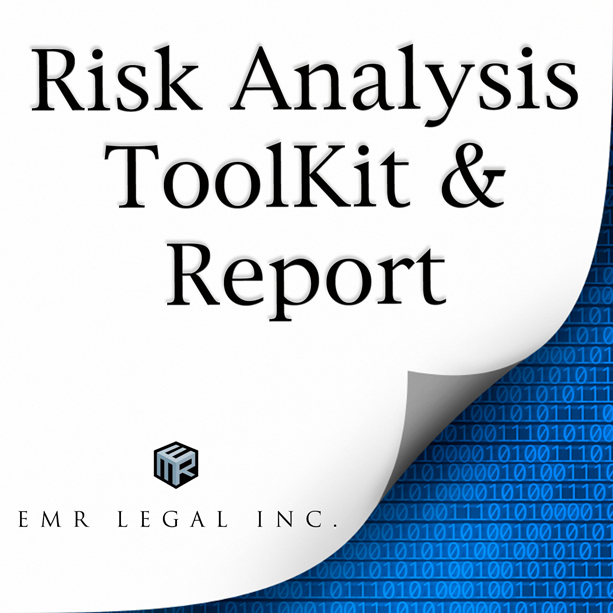 HIPAA Risk Analysis ToolKit –HHS Requirements. Most HIPAA civil money penalties to date have involved lack of a written risk analysis or an outdated HIPAA risk analysis. Don’t become a statistic with DHHS or become a member of the “Big Breachers Wall of Shame” on the DHHS website. To complete your organization’s required HIPAA risk analysis, use our HIPAA Risk Analysis ToolKit, now offered stand alone or along with the HIPAA Compliance Library. As with the HIPAA Gap Analysis Survey Questionnaire, you will receive feedback on your written risk analysis from our HIPAA experts, which includes: a review with a written report and a confidential phone consultation. The Risk Analysis ToolKit is created in Microsoft® Word tables for ease of use, and we tell you what information to put into each table with samples. Satisfy both your organization and the federal government with a thorough and complete written HIPAA Risk Analysis. Did not perform a Risk Analysis. Did not have a formalized, documented Risk Analysis process. Had an outdated Risk Analysis. Did not address all potential areas of security risk of your Protected Health Information (PHI) . HIPAA Risk Analysis ToolKit with confidential report and phone consultation–$500.